This book is a companion book to my book Be Love: A Book About Awakening . 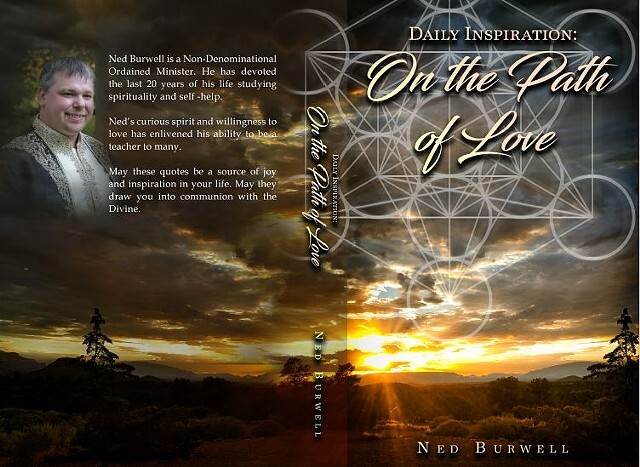 A portion of the quotes in this book are excerpts from my book Be Love: A Book about Awakening . The rest are quotes and messages that come to me during my meditation, or ideas that I am contemplating. Take some time each day to contemplate these quotes. This book is set up to be read a bit at a time. The wisdom within these quotes points to some of the key questions that we ask in life. May these quotes be a source of joy and inspiration in your life. May they draw you into communion with the Divine.